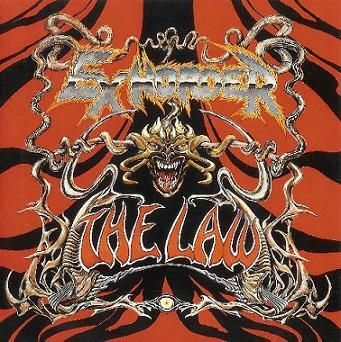 Exhorder was formed in 1985 and have being viewed as one of the pioneers of the "Groove Metal Sound" esepically after their second album released. 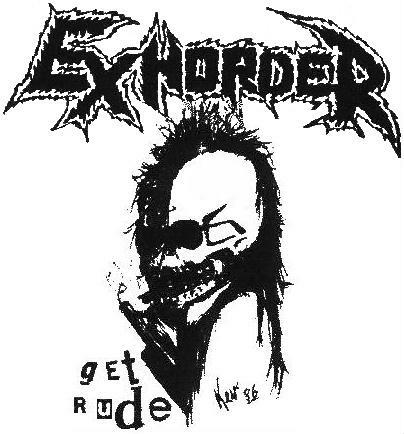 However, Exhorder is still first and formost a Thrash band as they are fast, angry and their songs contain some of the most crushing riffs ever to grace heavy metal. 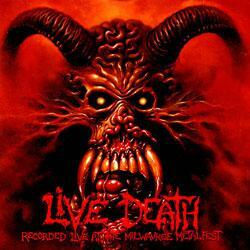 Their lyrics are raging and violent, attacking religion and discussing enjoyment in death and other dark things. 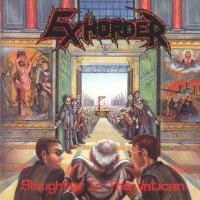 Their acclaimed album, "Slaughter in the Vatican", is a premier thrash metal masterpiece. With chainsawguitars and some of the fastest drumming in thrash metal, Exhorder is a good old fashion metal that is always heavy and never relenting.